MotherWise is an amazing resource for pretty much everything you need to know about pregnancy, birth, parenting, and health. And I am not even joking, it is almost EVERYTHING. I am still finding out something new, once in a while, from them. Thank you, MotherWise moms, for educating so many people tirelessly every day. Have you discovered them yet? If not, what are you waiting for? 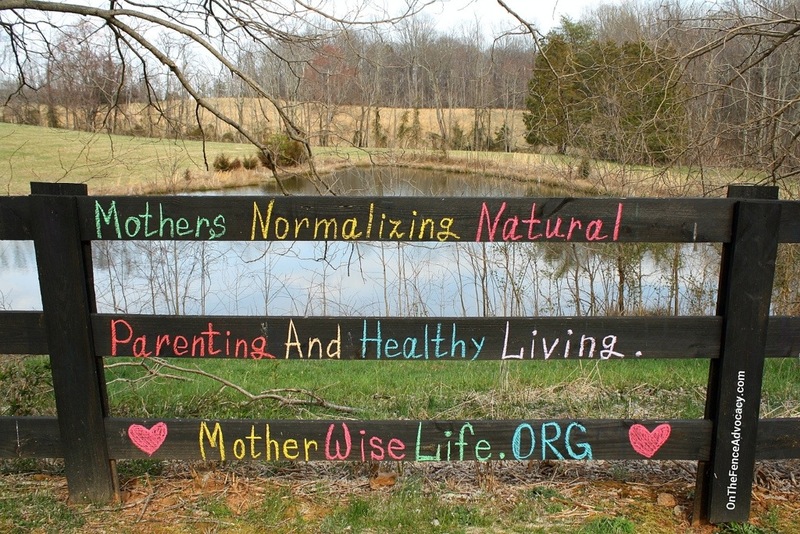 This entry was posted in On The Fence Advocacy and tagged Baby, Birth, Home birth, Parenting, Positive discipline. Bookmark the permalink.